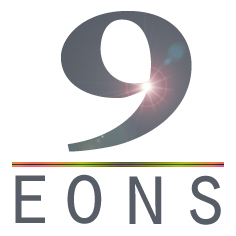 9Eons offers tailor made Voice, Data and Signalling solutions to a wide variety of customers: from Mobile Operators to corporate and residential users. Our highly evolved suite of voice and data products and our renowned consultancy team have helped new and established operators gain market dominance by delivering efficient networks bundled with a variety of quick return, innovative value added services. Our voice and data customers benefit from improved network efficiency, improved revenue and cash flow, access to our NGN, real time traffic/revenue reports and guaranteed QoS routes monitored every minute and backed by stringent SLAs. Cash positive company with zero debt. All customers are insured through credit insurance firms.